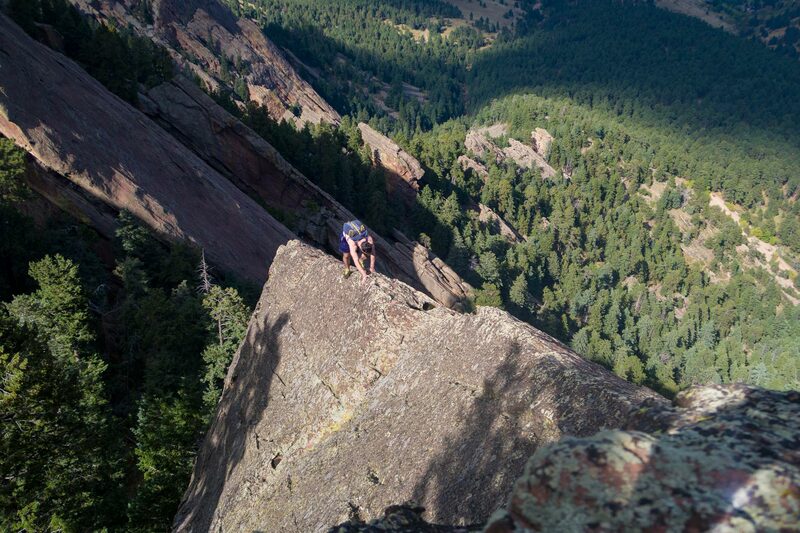 Housemate Nolan wanted to do the Flatiron Quinfecta for his 25th Birthday Challenge (climbing the standard east face route of each of the five numbered flatirons) and I was happy to help him make that happen. I started off guiding him on the the easiest flatiron routes just a few months ago. I was quite impressed at his meteoric advancing to the more adventurous scrambles. We shot footage of our day and Nolan did the edit/post production.